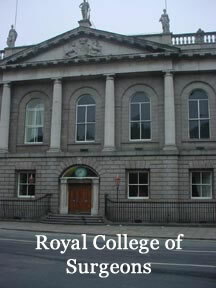 County Dublin - Ireland Genealogy Projects (IGP). 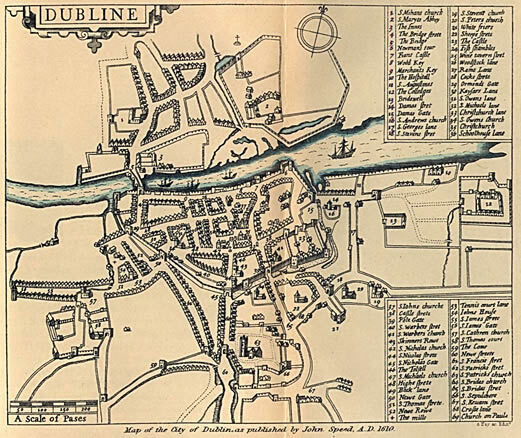 This website provides a brief description of County Dublin in the Republic of Ireland as well as valuable links to County Dublin genealogy resources. 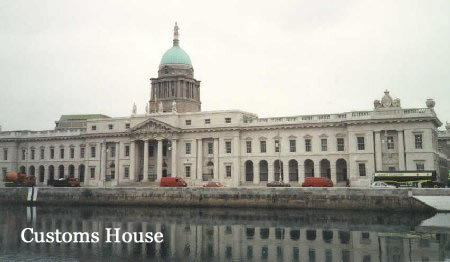 Dublin (county and county borough, Republic of Ireland) in Leinster Province, adjoins the Irish Sea. The terrain is generally flat, except in the extreme southern portion, which contains the northern extremities of the Wicklow Mountains. 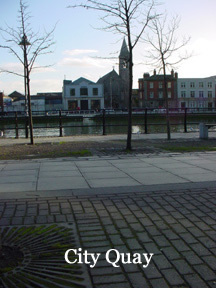 The county coastline, about 113 km (about 70 miles) long, is indented by a number of creeks and bays, notably Dublin Bay, formed by Howth Head on the north. 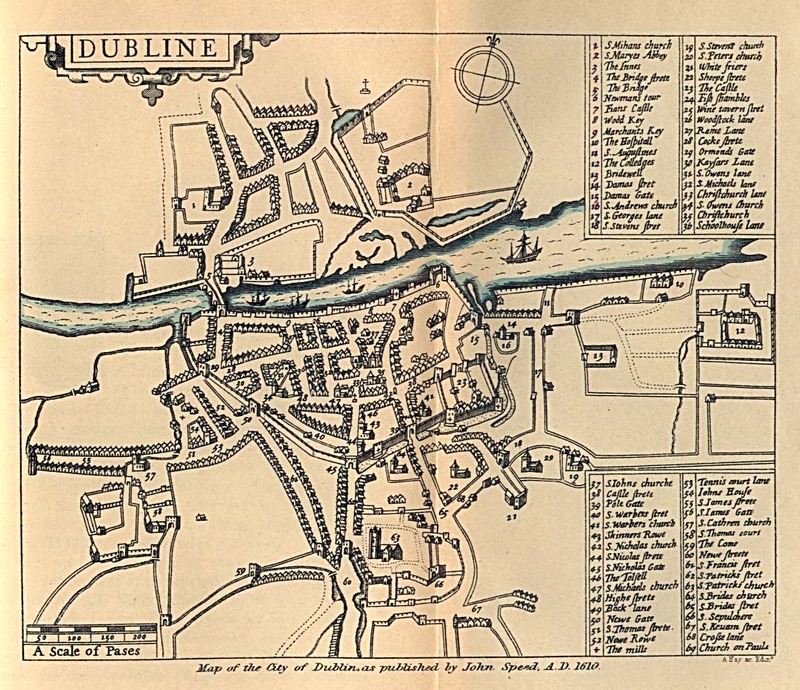 Dublin Bay receives the waters of the Liffey River, the only stream of consequence in the county. Several islands, including Lambay and Ireland's Eye, are attached to the county for administrative purposes. The county has numerous small farms, the chief products of which are cattle, oats, and potatoes. The fishing industry is important, producing valuable catches of salmon, brill, cod, haddock, sole, plaice, and oysters. 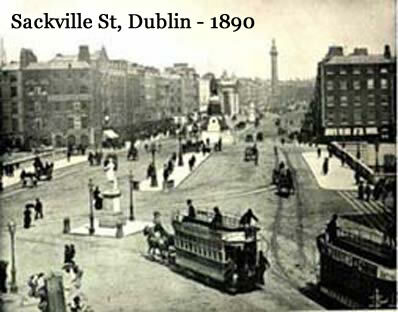 Industrial production is confined largely to Dublin, capital of the Republic of Ireland and county town and chief seaport of the county. 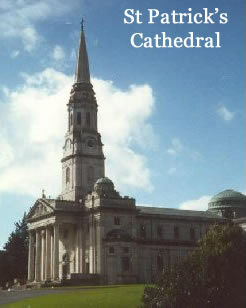 Among the principal towns are Dún Laoghaire, Balbriggan, and Skerries.